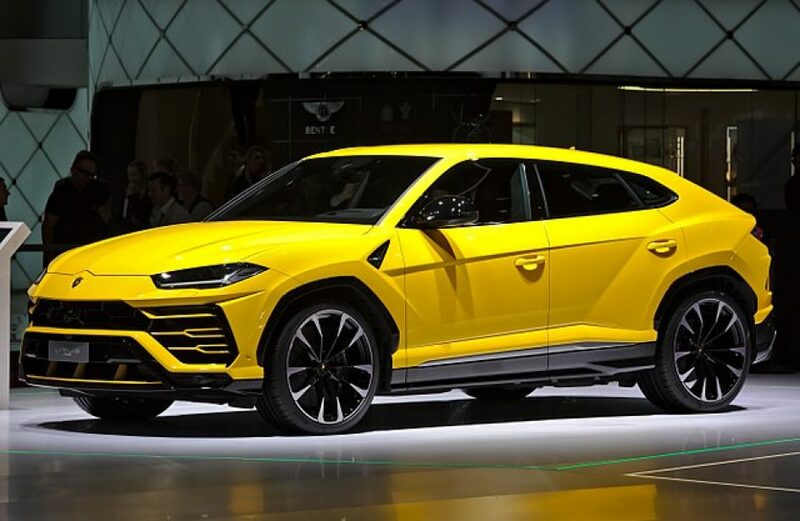 German automaker Audi AG is marking five years of production at its Münchsmünster facility, which has been producing diecast aluminium components for a wide range of Audi, VW, Bentley, and Lamborghini production models. Begun in the fall of 2013, the Münchsmünster facility now employs 900 individuals across three shifts. Last year the site produced 25 million vehicle components in its three production areas, namely the structural components shop, the chassis modules shop, and the press shop. The structural components shop, which runs a 24-hour diecasting system that produced over 600 thousand components last year, makes parts that are up to one-third lighter than the industry’s standard, including strut mounts for the A4/A5 family and structural components for the new Audi Q8 and Lamborghini Urus. Münchsmünster’s chassis modules shop makes both aluminium and steel parts, producing nine million such pieces last year. Four lines within the shop are dedicated to producing cast aluminium wheel carriers and forged aluminium swivel bearings for Audi and VW vehicles. The site’s press shop houses cutting-edge hot- and cold-forming presses that produce parts from blanks produced on the premises by a strip-cutting plant. Lasers are used in the hot-forming process, which yields strength and crash-relevant parts for Audi A4 and A5 vehicles. Audi emphasizes sustainability at Münchsmünster, noting that the plant reduced natural gas consumption by 6 percent and power consumption by 7 percent last year, all while operating the plant at full capacity. Since the site’s debut in late 2013, Audi says it has dropped natural gas consumption by 2,750 metric tons. The firm notes that it has obtained power from CO2-neutral sources since the plant’s opening. Additionally, an 11,000 ft2 recycling center is under construction at the site, which Audi says will be the destination for the entirety of the plant’s waste, including superfluous plastic, paper, and wood.